Forget reading a murder mystery, now you can star in one! 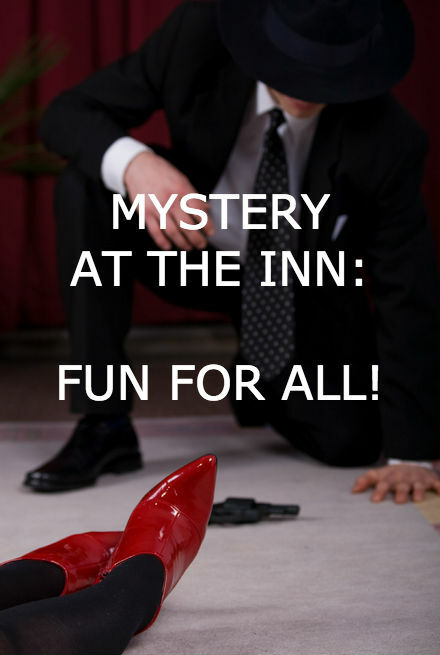 It’s all fun and games during the White Oak Inn’s Murder Mystery Weekend Getaways. 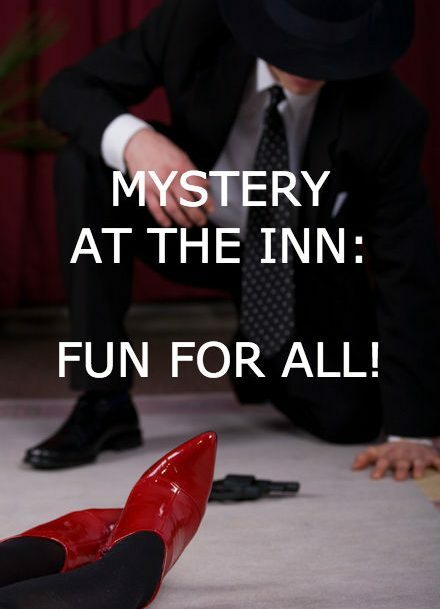 The Inn will be hosting a series of Murder Mystery Getaways from November, 2017 through April, 2018, and if you enjoy a good who-dunit, you’ll want to book a stay and join the play. 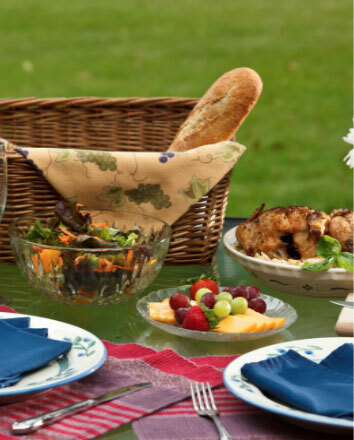 Mysteries usually begin at 6:00 p.m. and end near 10:00 p.m., and include a delicious gourmet dinner. About one month before your getaway, you’ll receive information about the mystery that will occur during your stay, and which character you’ll be playing. That way you’ll have plenty of time to create a costume and props to bring along with you. So grab your calendar, and plan now for one of these upcoming Murder Mystery dates. (You can check out the plots for each mystery on our website). 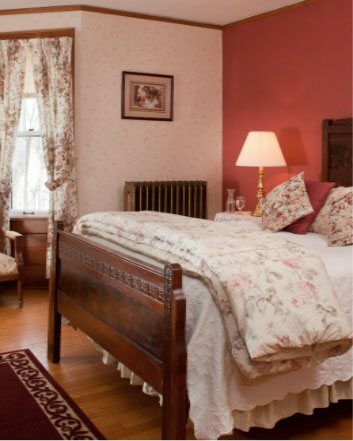 The One-Night Murder Mystery Package includes dinner and a hearty country breakfast. Pricing begins at $329 a night based on double occupancy. 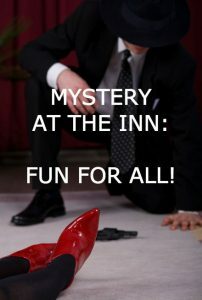 The Two-Night Murder Mystery Package includes the murder mystery dinner on Saturday evening and breakfast both mornings. 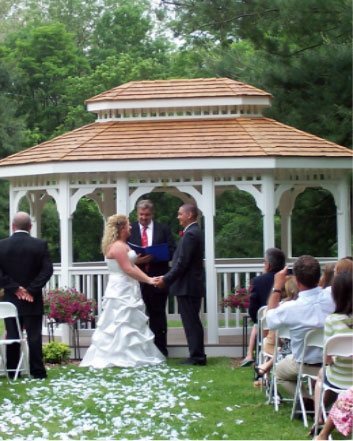 Pricing for this package ranges from $458 to $508 for standard rooms, based on double occupancy. 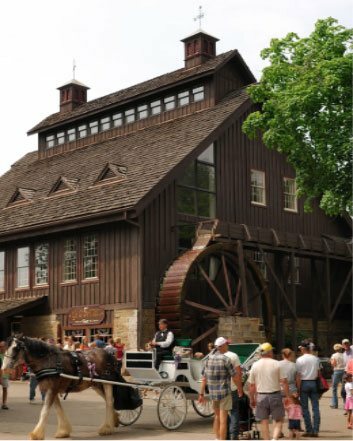 Pricing for the White Oak Room begins at $518, double occupancy; Luxury cottages with fireplaces and whirlpool tubs begin at $684, double occupancy. If you have a group of 14 to 21 people, we’ll be happy to arrange a private mystery dinner, or a one or two night Murder Mystery package for you. Please call to check on availability and pricing. Our mysteries contain adult content and are not suitable for those under the age of 18, however we can provide family-suitable themes for private groups. Add a little mystery to you life. Call us soon to book your getaway!